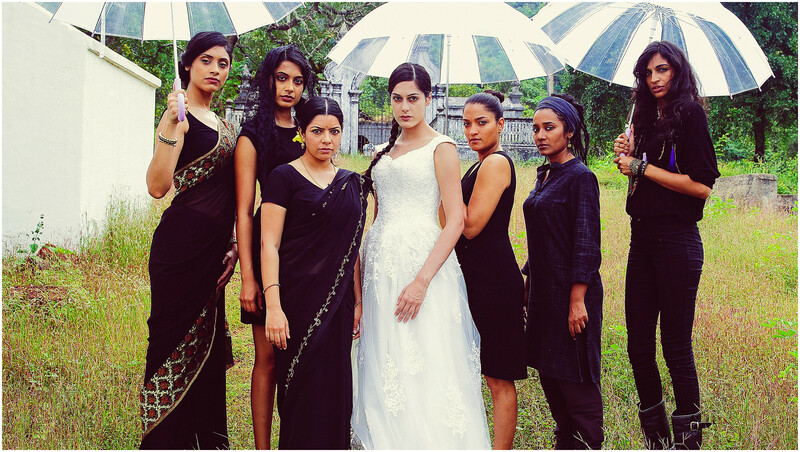 ANGRY INDIAN GODDESSES is India's first female buddy movie with a fresh, realistic portrait of women in India today. 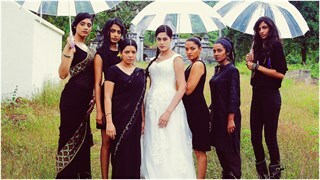 Frieda, a fashion-commercial photographer trying to find her own art, gathers her closest girlfriends from all over India to travel to Goa for a surprise announcement: she's getting married! Thus begins an impromptu bachelorette party that lasts for a full week-a riotous roller-coaster ride in a sumptuous setting. Through the fun and frenzy, heartbreak and heartache, passion and obsession, youth and innocence, secrets tumble out, tensions emerge, bonds are formed and emotions run high. Soon events will take a more serious turn, but for the moment these women are determined to seize the day. 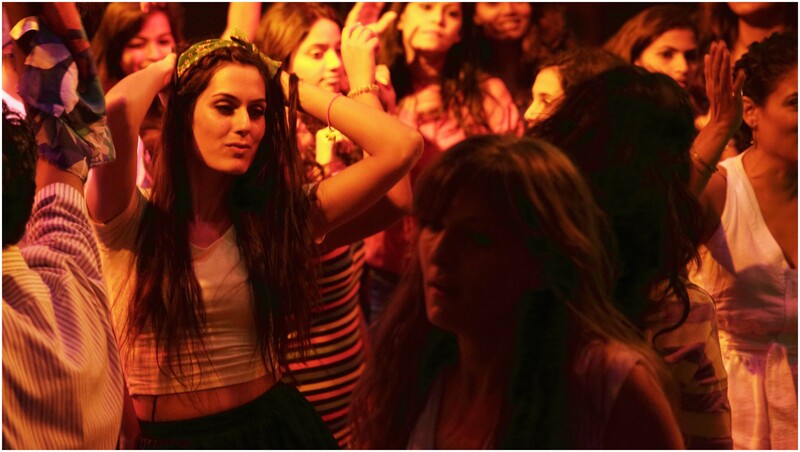 Pavleen Gujral in Angry Indian Goddesses. Photo by Charudutt Chitrak. Courtesy of Mongrel Media. 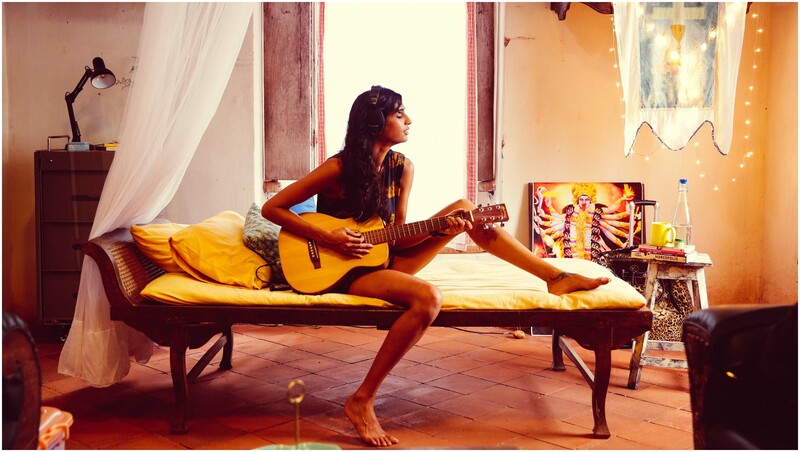 Anushka Manchanda in Angry Indian Goddesses. Photo by Charudutt Chitrak. Courtesy of Mongrel Media. 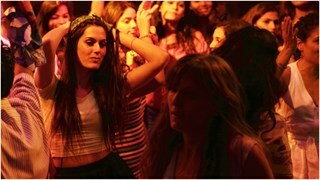 Amrit Maghera in Angry Indian Goddesses. Photo by Charudutt Chitrak. Courtesy of Mongrel Media. 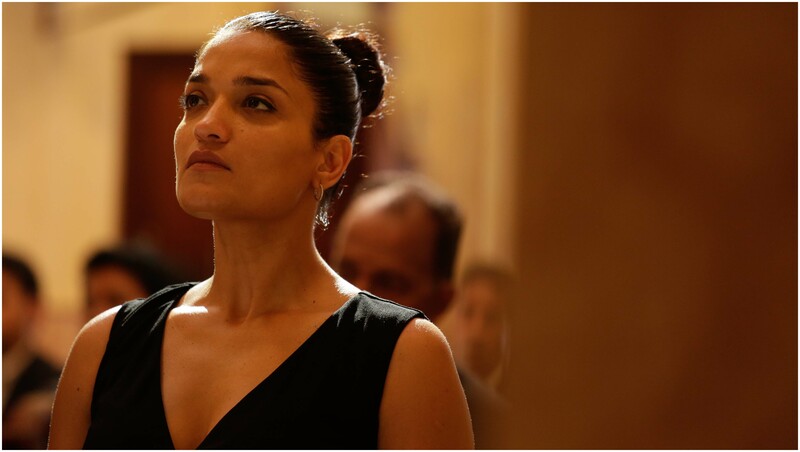 Sandhya Mridul in Angry Indian Goddesses. Photo by Charudutt Chitrak. Courtesy of Mongrel Media. 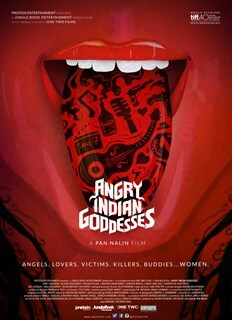 Sarah-Jane Dias in Angry Indian Goddesses. Photo by Charudutt Chitrak. Courtesy of Mongrel Media. 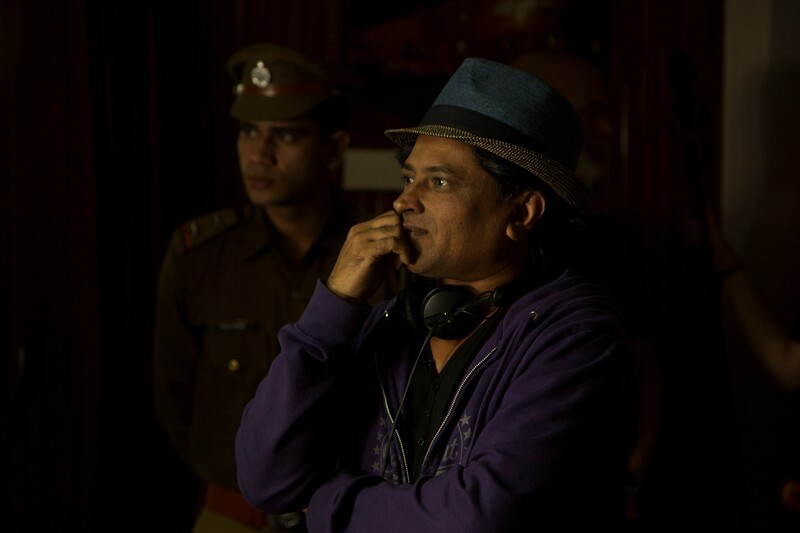 Director Pan Nalin, Angry Indian Goddesses. Photo by Charudutt Chitrak. Courtesy of Mongrel Media. 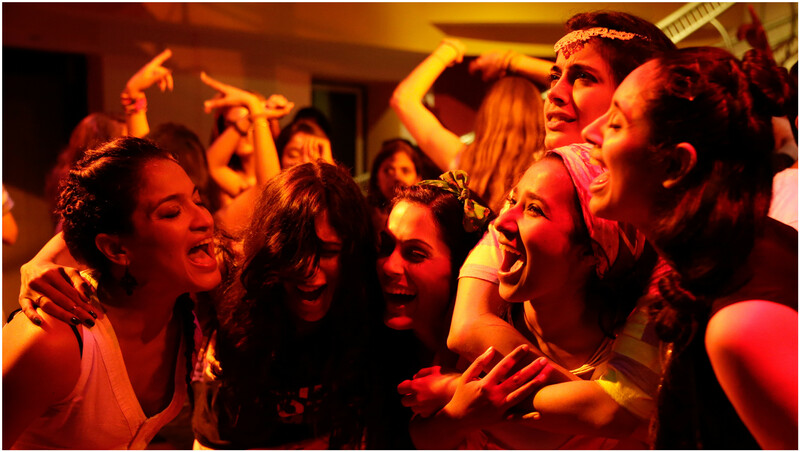 Rajshri Deshpande in Angry Indian Goddesses. Photo by Charudutt Chitrak. Courtesy of Mongrel Media.